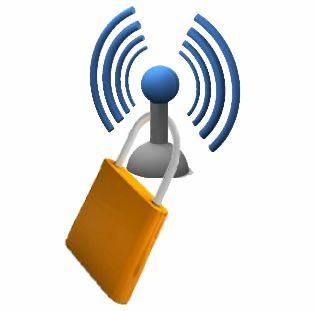 It’s important for all Ottawa businesses and individuals to make sure their wireless network is secure. Luckily, there are many resources available to help you do this. Do you have questions about your technology security? Contact your team of Ottawa Technology Support professionals at Fuelled Networks today. Published On: 2nd May 2013 by Ernie Sherman.